According to a recent study from an online security services company, RiskIQ, the amount of malware-ridden apps in the Google Play Store continues to be an issue. In fact, in the past two years the total number of malicious apps has nearly quadrupled, rising from 11,000 in 2011 to over 42,000 in 2013. The apps most likely to contain various forms of spyware and information-stealing Trojans were designed to personalize your phone, although entertainment apps and games were also susceptible. Malicious tasks performed by the apps uncovered in the study include recording phone conversations, taking full control of the infected handset, stealing personal information such as email addresses, contact lists and GPS data, as well as downloading other malware. 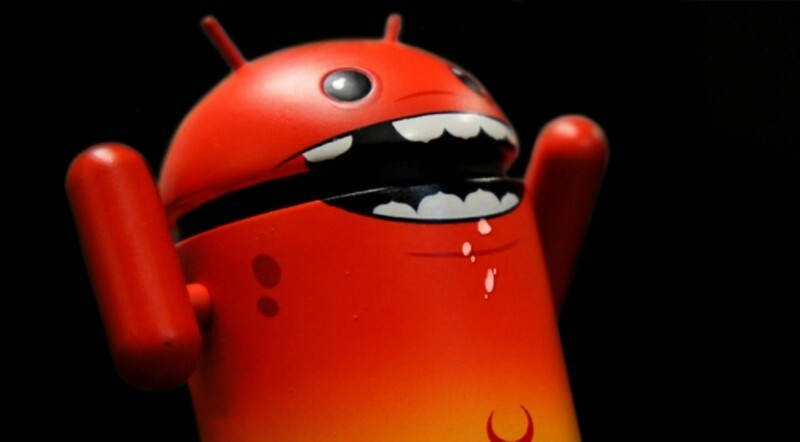 RiskIQ highlighted three malicious apps in the Play Store that have been available since 2011: Wallpaper Dragon Ball and Finger Hockey, both of which contain malware that steals confidential information; and Subway Surfers Free Tips, which loads a Trojan called 'Air Push' that subscribes phones to premium services after security settings are bypassed. The study also claims that Google isn't removing as many malicious apps from the store as it was previously. In 2011, Google removed 60% of the apps reported as malware, whereas in 2013 they removed under 25%. It's interesting to note that while malicious app numbers quadrupled in the space of two years, so did the overall number of apps in the Play Store. Between July 2011 and July 2013, the app store jumped from 250,000 apps to 1,000,000 apps, and in both instances the percentage of apps in the Store that were malicious hovered around 4%. This suggests no significant growth in malware, but also no decline.